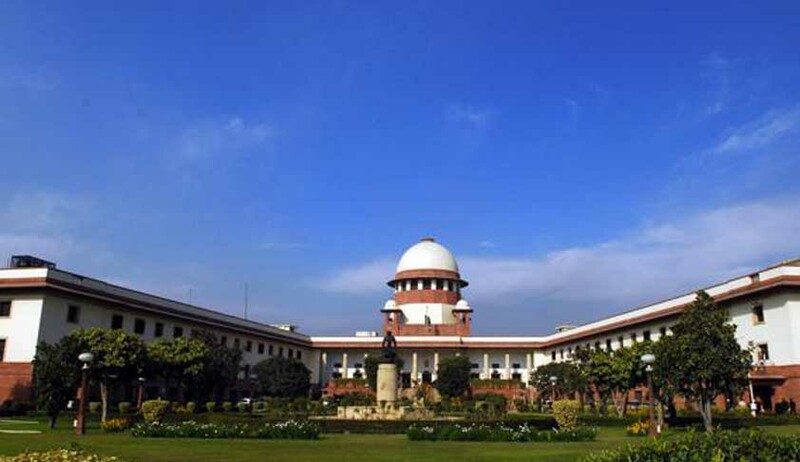 After holding lengthy arguments spanning over 16 months during which the Centre's role in awarding the natural resources to private companies was sharply criticized, a three-judge bench of the Supreme Court headed by Justice R M Lodha, which had decided to inspect the alleged irregularities in coal block allocation on September 14, 2012, wrapped up the proceedings and reserved its verdict on scrapping of around 200 coal blocks allocation which witnessed the Centre itself putting in motion the process of de-allocating some coal blocks. All concerned parties involved in the allocation, including the seven mining states and the association of mining companies, were given a chance to deliver their arguments before the bench. The argument of the private companies was that any order of the apex court should have potential effect and all the allocations should be decided on a case-to-case basis and not be cancelled all at the same time. Senior Advocate Harish Salve, appearing for associations of Sponge Iron Manufacturers Association, said that as far as the system of allocation is concerned, any challenge even if successful, could have eventual effect where people have acted in a bona fide manner, assuming the machinery was in accordance with law. It was further submitted that if the grant is irregular, it would depend on the facts of an individual case as to the degree of the irregularities and whether it has resulted in a miscarriage of justice, in which case there could be a blanket cancellation. The court was hearing petitions filed by members of civil societies including former CEC N Gopalaswami, ex-Navy Chief L Ramdas, Cabinet Secretary T S R Subramanian, and lawyer M L Sharma seeking cancellation of coal block allocations. The arguments of the petitioners were that there was a clear violation of the provisions of law in the entire allocation made through the screening committee and government allowance route by the central government after 1993 and therefore illegal. Advocate Prashant Bhushan, appearing for some of the petitioners, said the government postponed its introduction for 8 years till February 2012, instead of acting on the definite stand of the Coal Secretary in favor of competitive bidding. He further stated there was no legal barrier in introduction of competitive bidding by an executive order, since the screening committee had itself been constituted through an executive order. Bhushan said the policy followed in allocation of coal block was illegal and the state governments and its people are at great loss, as they by themselves cannot raise the royalty. This submission provoked the bench to question the states as to why this issue had not yet been raised, which came as a shock to the bench that in the past decades no state asked for enhancing the royalty. Bhushan and Sharma said the law was not correctly followed in the allocation of coal in which the Centre has taken the role of state governments. The bench said the states should have raised this issue in their submissions, which is also not there in their affidavits.